The 2019 CAN in Space Workshop will be held June 11-14, at the Radisson BLU Scandinavia, Gothenburg, Sweden. The workshop features a technical program of contributed papers describing the latest observations in embedded distributed systems and CAN networks with a special focus on microcontrollers. Invited speakers from academia, industry and space agencies will present. 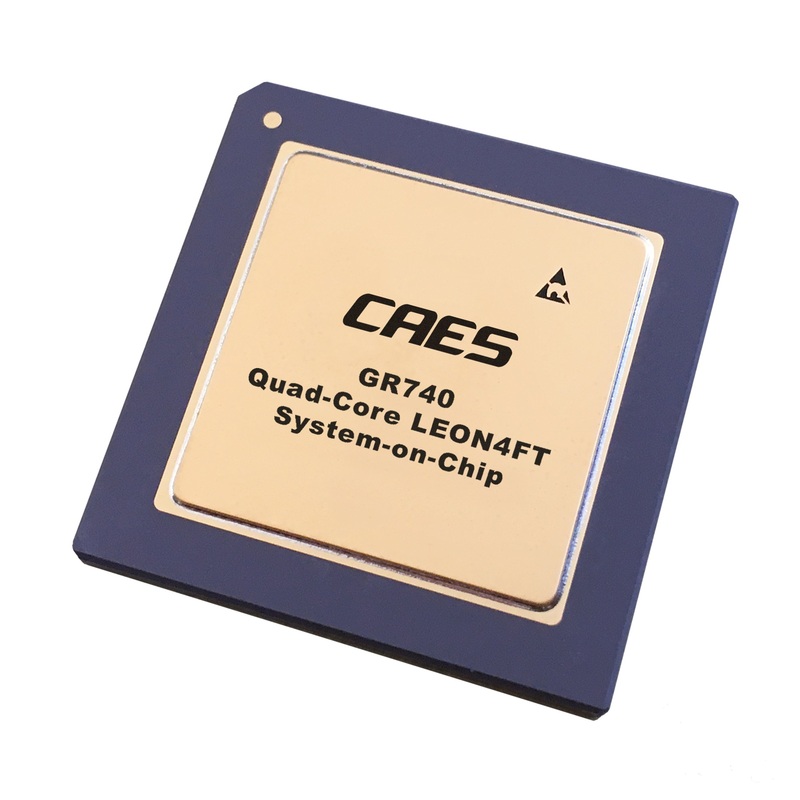 Cobham Gaisler’s LEON3FT processor technology is used on the VESTA-1 nanosatellite developed and operated by Surrey Satellite Technology Ltd (SSTL). SSTL has recently confirmed the successful commissioning and operation of VESTA-1, a 3U nanosatellite technology demonstration mission that will test a new two-way VHF Data Exchange System (VDES) payload developed by Honeywell for the ExactEARTH advanced maritime satellite constellation. Read the full press release. 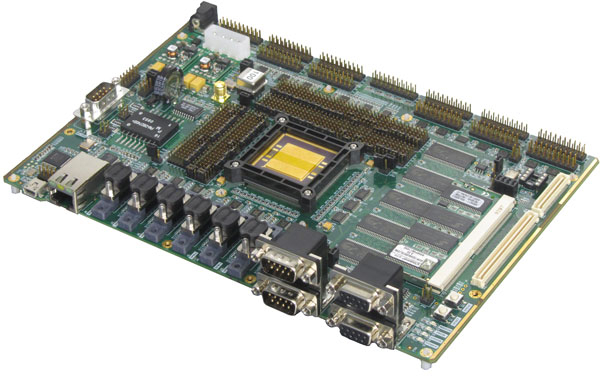 Cobham Gaisler has announced that is has recently been accepted as a Gold-Level Member of the RISC-V Foundation and intends to release products based on the RISC-V ISA in parallel with the further development of its LEON SPARC processor based products. 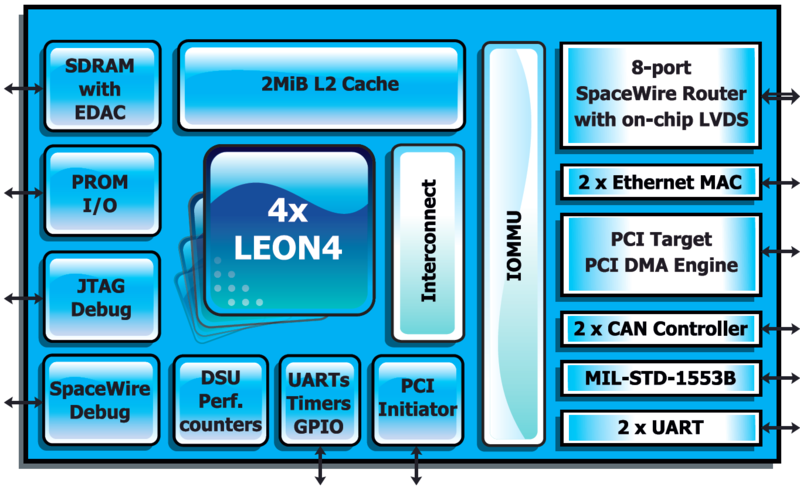 The initial RISC-V product will be a RV64GC compliant processor Intellectual Property (IP) core written in VHDL. Read the full press release. 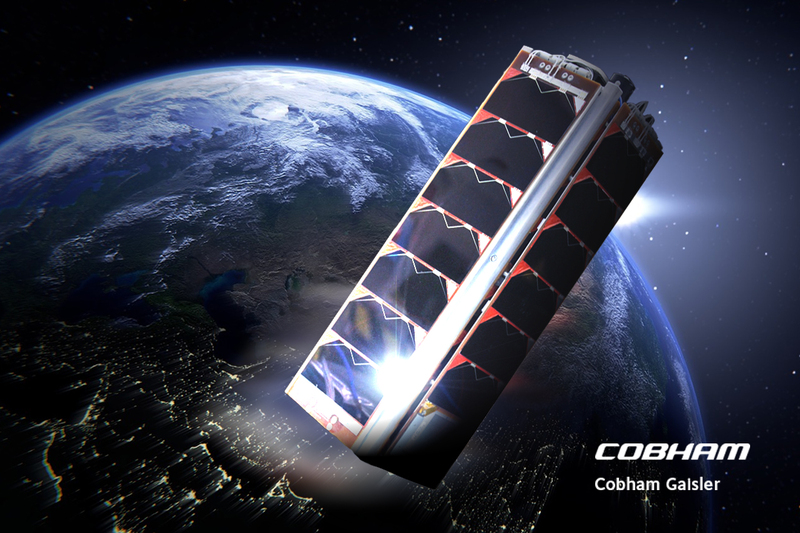 Cobham Gaisler’s GR712RC processor was launched inside the onboard computer of the SpaceIL Beresheet Lunar Lander atop a SpaceX Falcon 9 rocket on February 21, 2019. 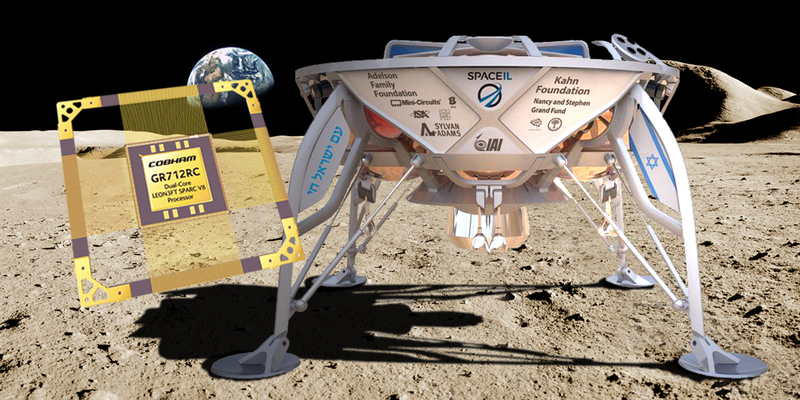 Beresheet will take an energy-saving complex flight path to the Moon and is expected to arrive in lunar orbit in early April and attempt a landing on April 11. Read the full press release. 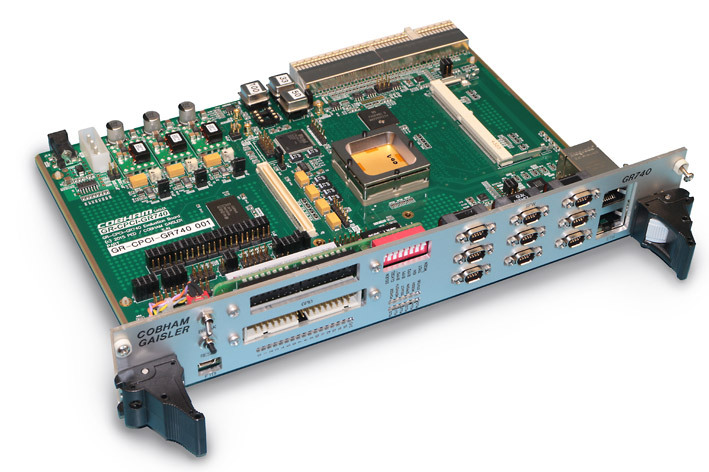 Cobham Gaisler released in March 2018 the new GRMON3 debug monitor. In addition to the features found in previous GRMON versions a new graphical user interface greatly extends the traditional monitoring and control capabilities. 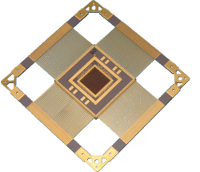 Please see the GRMON3 product page for more information. Please use this form to sign up for the Cobham Gaisler Newsletter.